Last week, I was invited to attend a panel about Baltimore-based filmmaking at The Center Club. I get to the club as a guest every few weeks for business lunches, dinners and occasionally special-interest talks, fashion shows and special events. 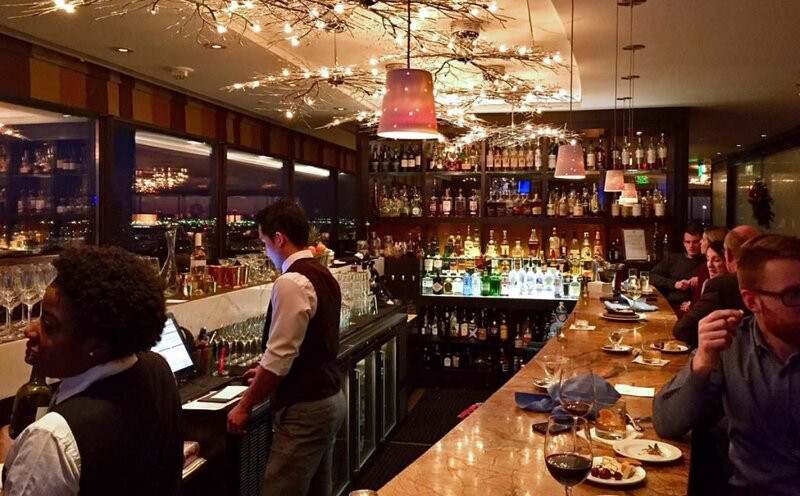 As a private member club, not everyone gets to take advantage of this beautiful space high in the sky overlooking the heart of downtown and the harbor. 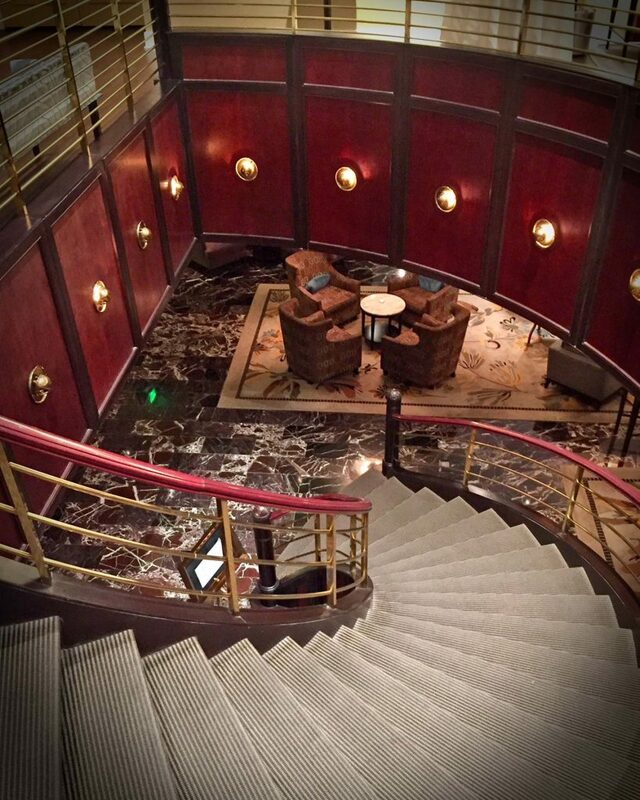 The main floor features a reception area, lounge, dining rooms, bar room, and a sweeping circular stairway. 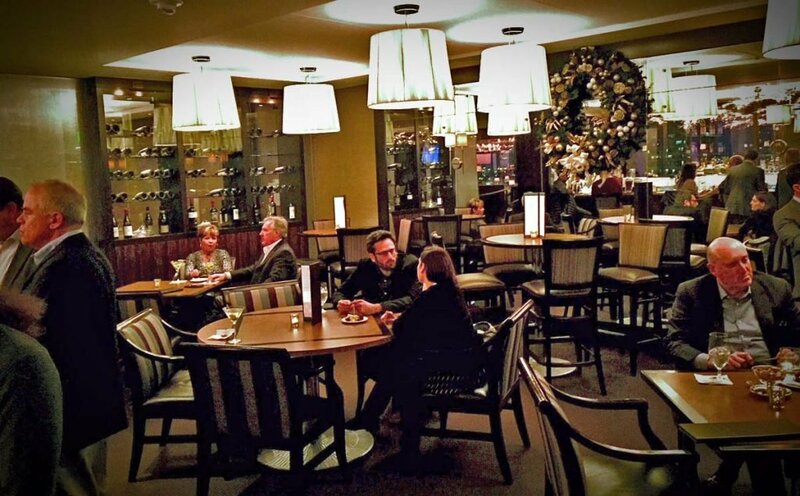 The bar room was remodeled a few years ago and is my favorite space in the club. A marble bar top, glittering branch-like light fixtures, and sweeping views from the bank of windows behind the bar define the space. 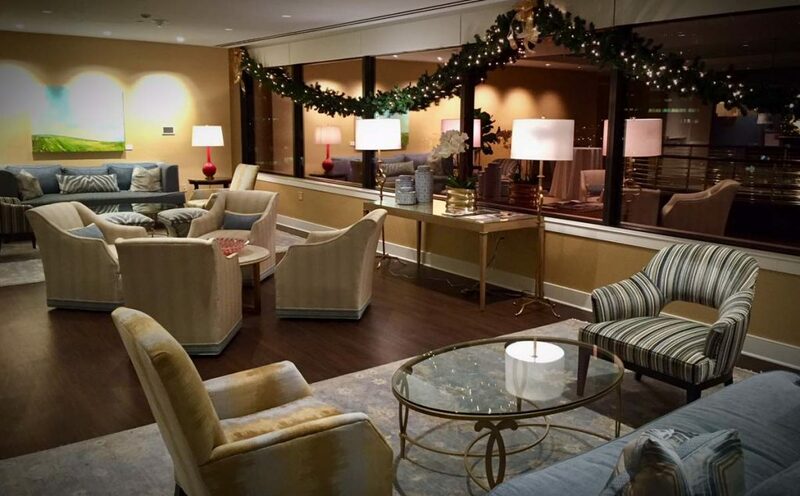 Upstairs, the 16th floor contains another lounge area, event space, and an informal grille room called the Orioles Pub. The food in the formal dining room downstairs is excellent, but the offerings in the pub are tempting, as well. The public spaces on this floor were just renovated, and the feel is light and contemporary, as compared to the more dark and traditional feel downstairs. 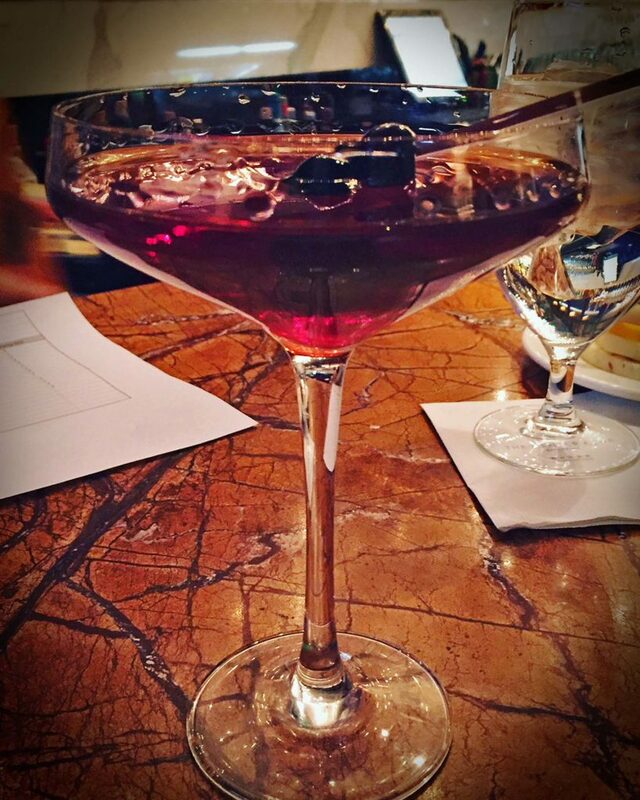 As it is mid-winter, my customary cocktail in the main bar room on this visit was a well-made Manhattan. The tables in the bar room were crowded and buzzing after the panel talk concluded, and the club is frequently filled with Baltimore power brokers and politicos. In recent years, the club has done specific membership outreach to attract a younger set, with affordable dues and a variety of programming.